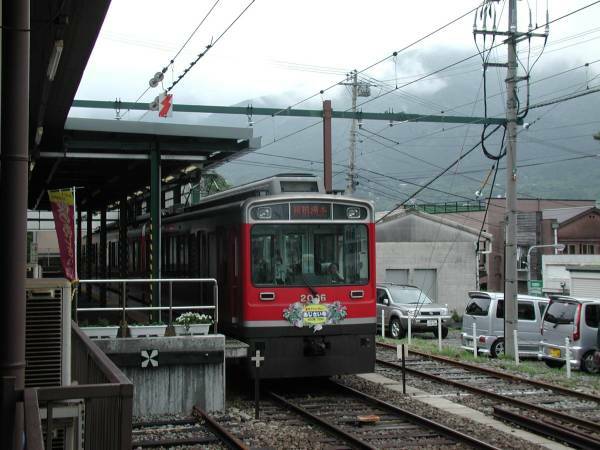 From Hakone Yumoto take the switch-back tram line, Hakone Tozen to Gora. From the Ropeway board a "pirate" ship to Hakone-moto, or Hakone Machi. From their reverse course, or take a bus ride back.